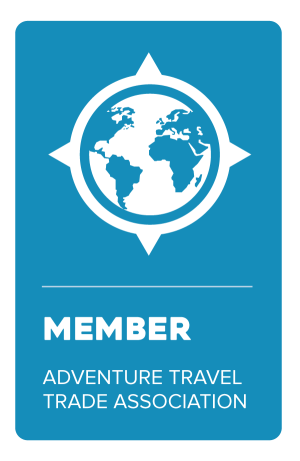 Fantastic, friendly service that takes all of the hard work out of organizing your travel! Sandy's expertise and care have made any trip that I've booked with her stress free and easy - whether international or domestic. She is the best!